Windowbase is the only prospect data supplier 100% dedicated to the window industry. 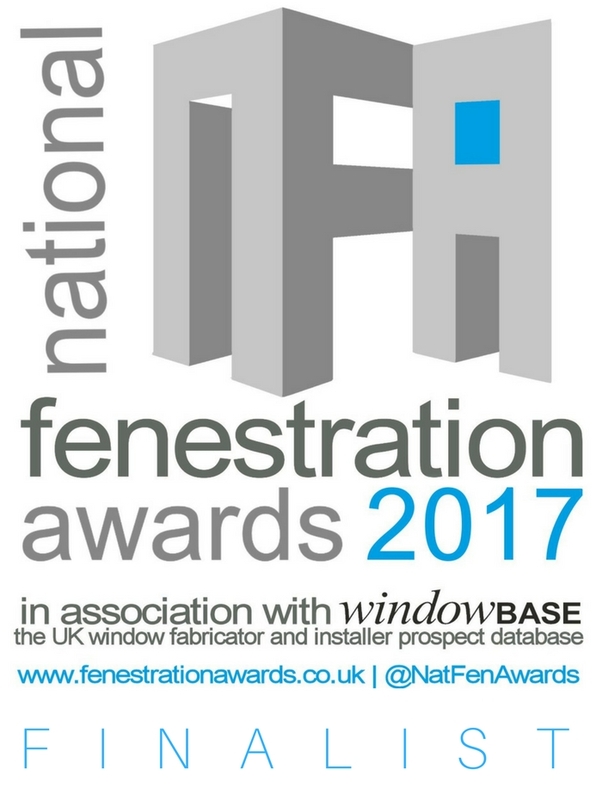 It has pioneered the accurate researching and presentation of prospect data for window fabricators and installers in the UK and has been supplying the industry for 25 years. For more information contact Neil Parsonson on 01453 845717 or email info@windowbase.info.